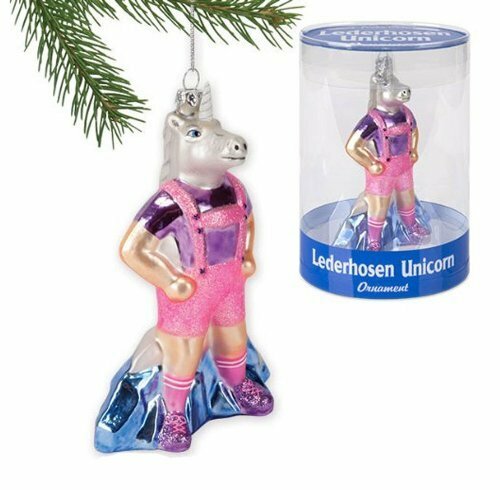 Are you looking for Unicorn Christmas Ornaments for your Christmas tree? 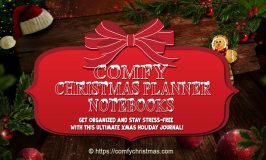 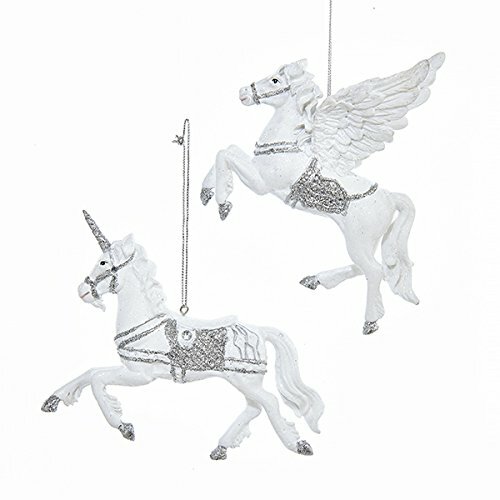 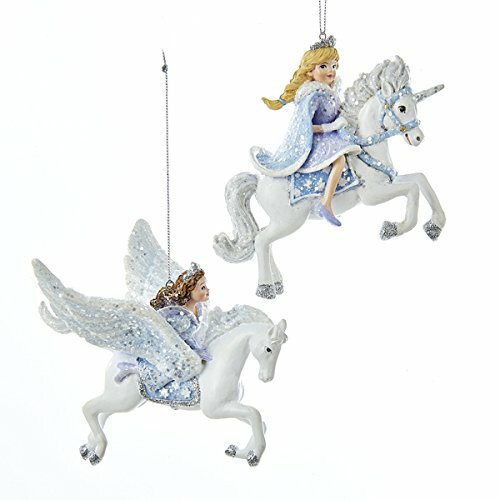 On this page you’ll find some beautiful Unicorn Christmas Ornaments that would be a wonderful addition to your holiday decor as well being a unique charming gift for someone who fancies magical Unicorns. 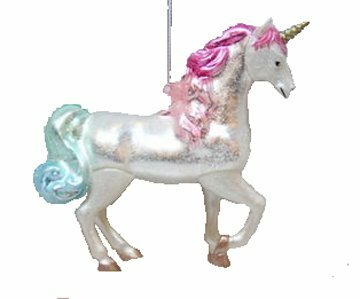 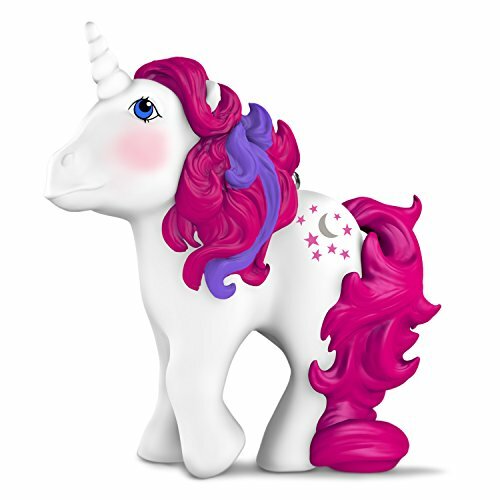 This magical unicorn Christmas Ornament would make a wonderful gift idea for the mystic believer in your life! 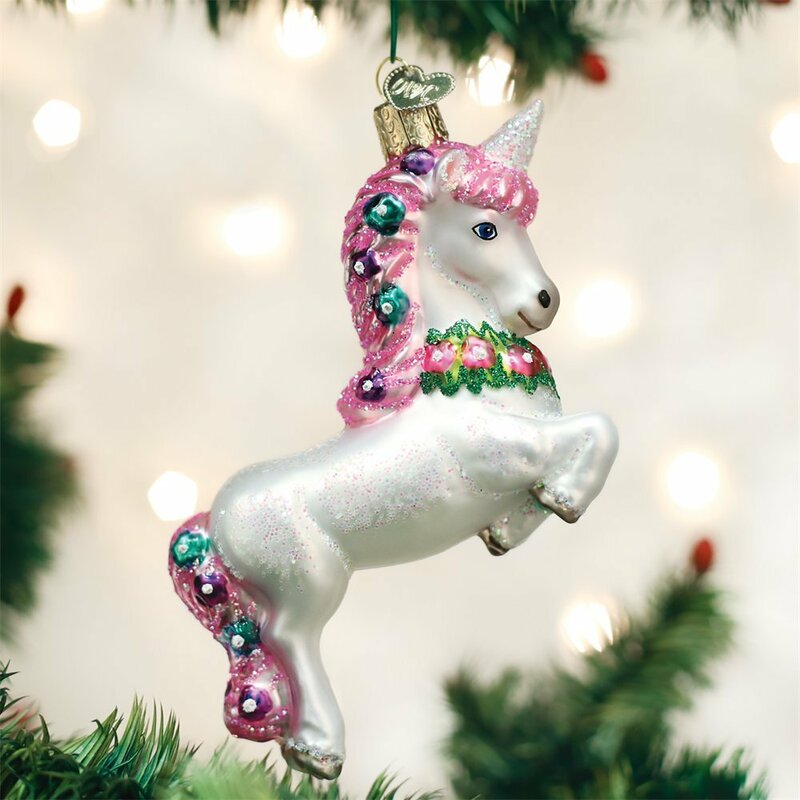 This white unicorn ornament measures 5 inches tall and is made of mouth-blown molten glass, has a pink mane with glitter accents. 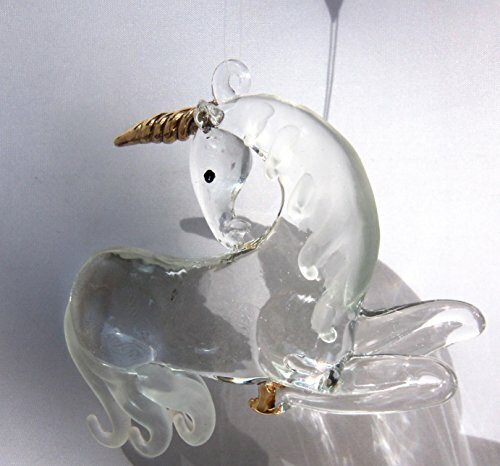 Why not add a wee bit of magic to the Holiday Season or give this unicorn as a gift! 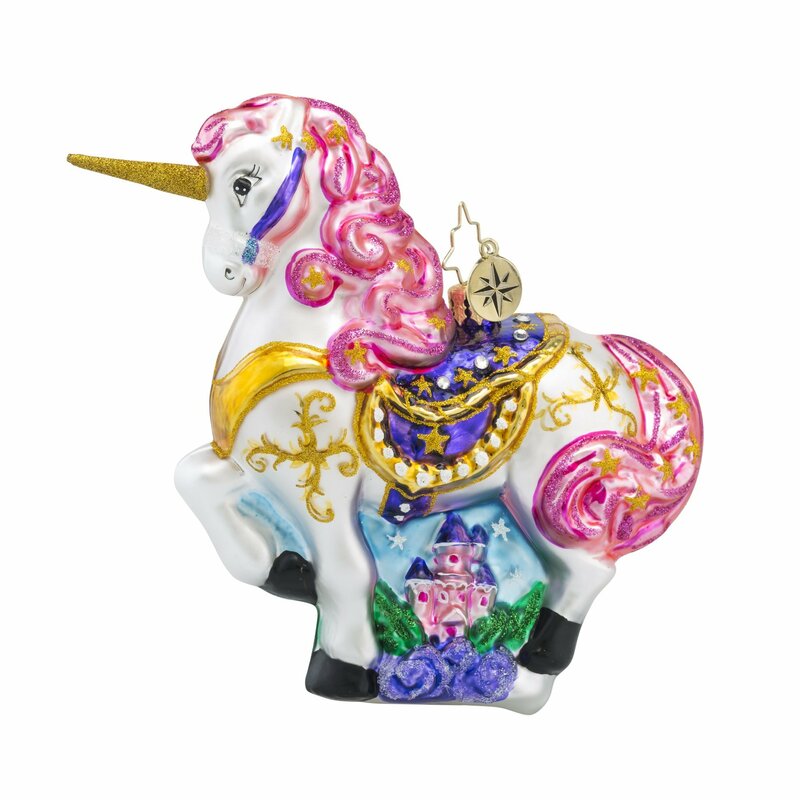 This is a very pretty Unicorn Christmas ornament that is made of resin and is very detailed. 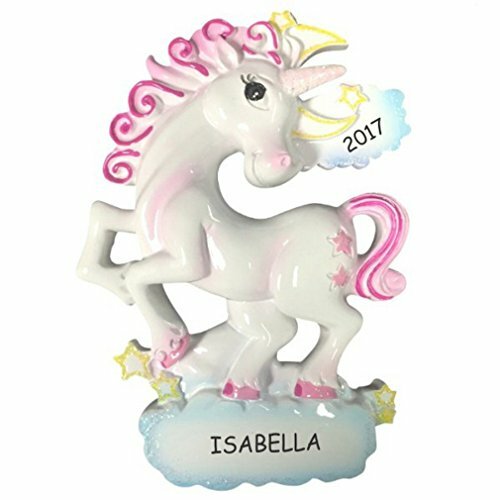 If you know anyone who is into Unicorns this would make a wonderful gift. 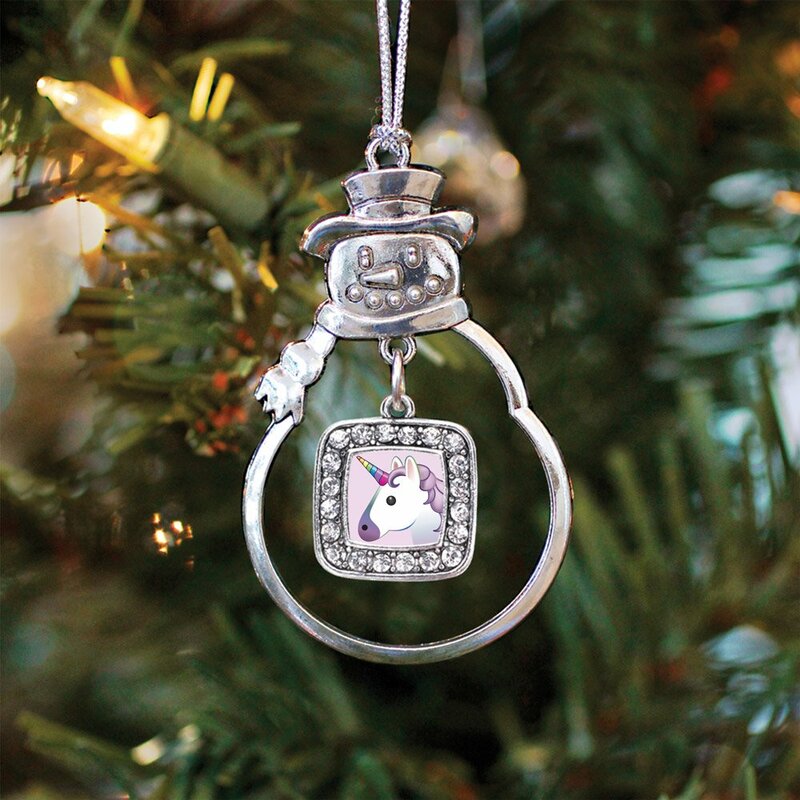 Note: This Unicorn Christmas Ornament is very fragile. 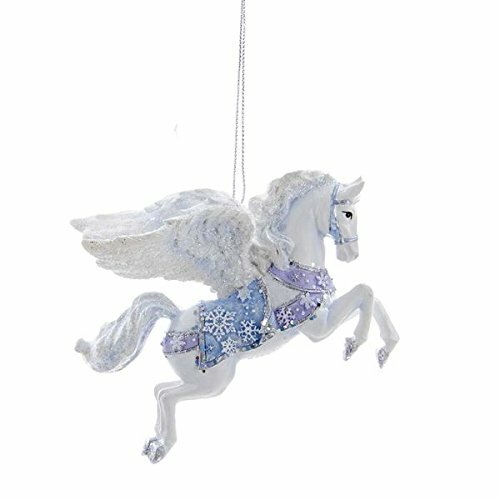 This Kurt Adler glass Unicorn Christmas Ornament measures 6.25 inches and has Adler’s excellent quality. 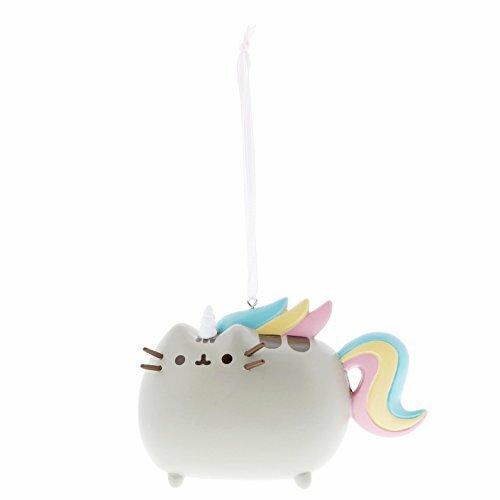 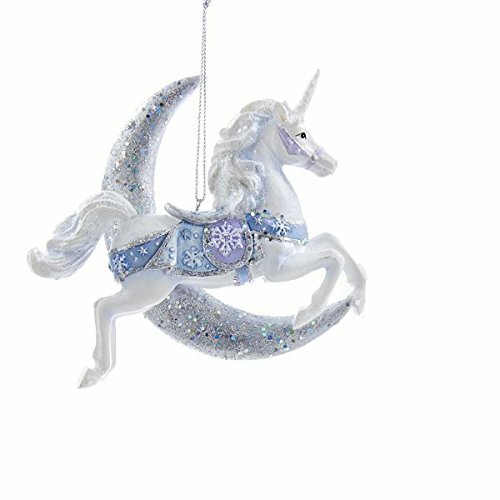 This Unicorn Christmas Ornament would make a wonderful gift for anyone who loves the magic of Unicorns. 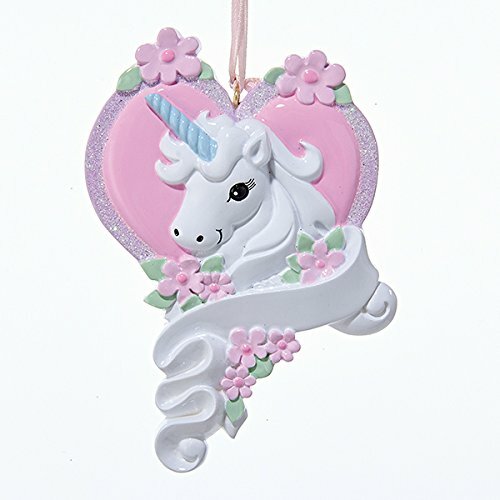 This Unicorn Christmas Ornament by Radko is a beautiful Fairytale Magic Horse Unicorn Glass Ornament. 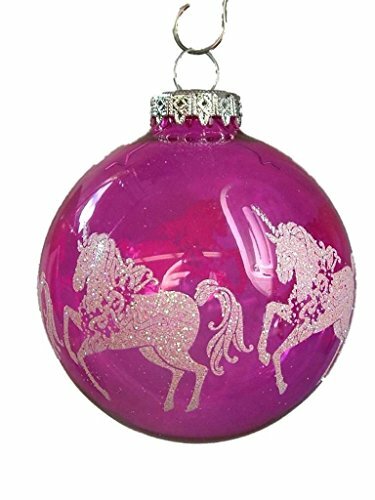 This Christopher Radko all glass hand-blown Mythical Unicorn Christmas Ornament is hand painted in Poland with sparkling glitter accents and comes with the original tag. 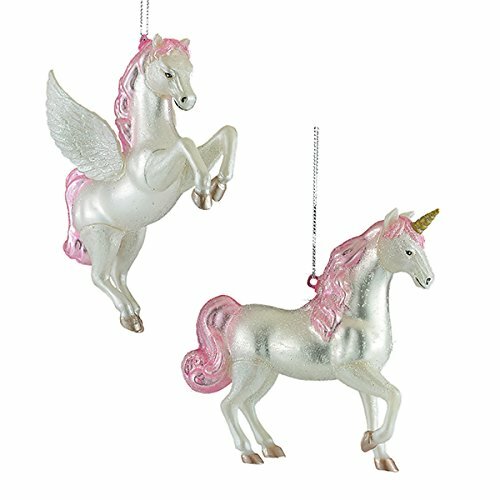 Radko Christmas Ornaments are made the old fashion way. 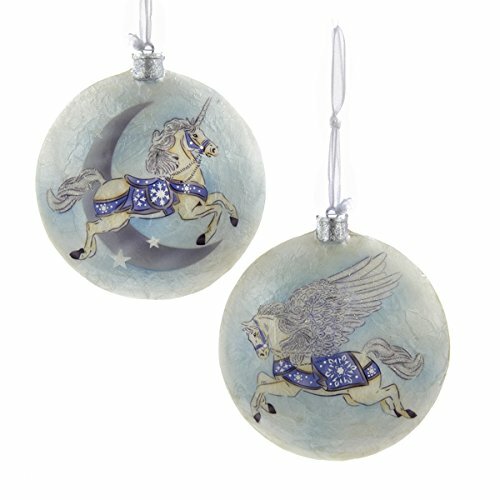 Each ornament is hand-blown in Europe and filled with silver to pride strength and luminescence. 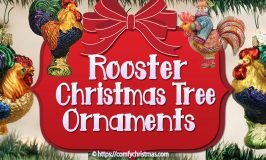 Christopher Radko would make wonderful gifts as they are perfect heirloom collectibles and come packed in a Christopher Radko Gift Box! 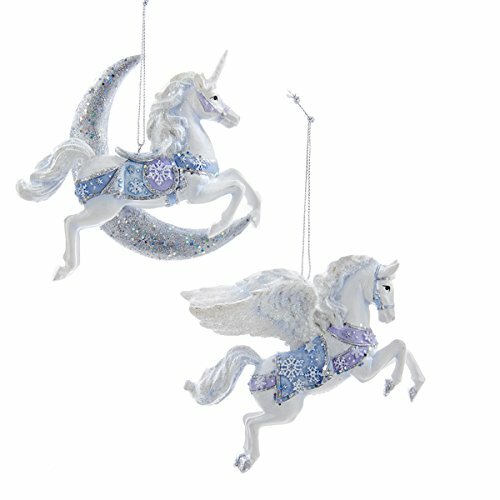 This one piece hanging 24k gold-plated metal Unicorn Ornament is made with 2 large, plus 2 mini clear Spectra Crystals by Swarovski. 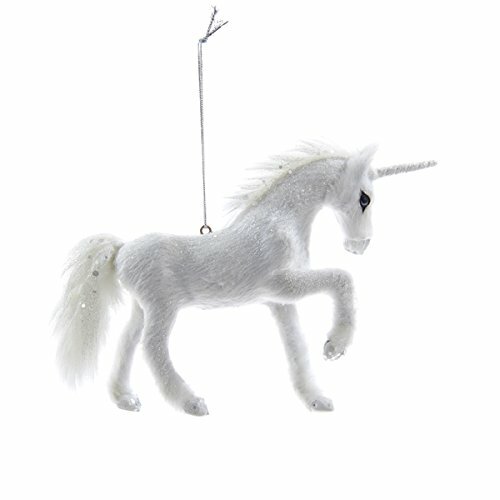 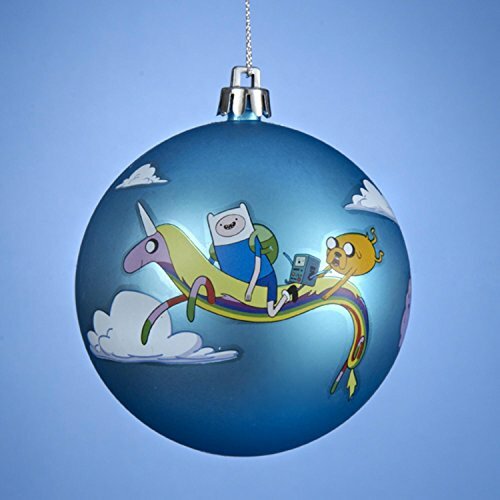 This Unicorn hanging ornament comes with a gold cord loop for hanging. 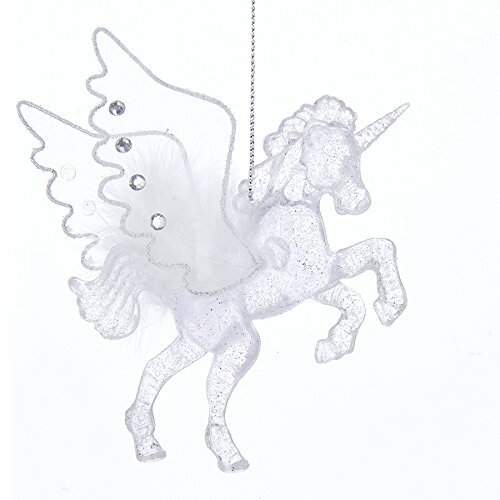 It is lightweight and measures 3.1 inches long by 1 inch wide by 2.5 inches tall. 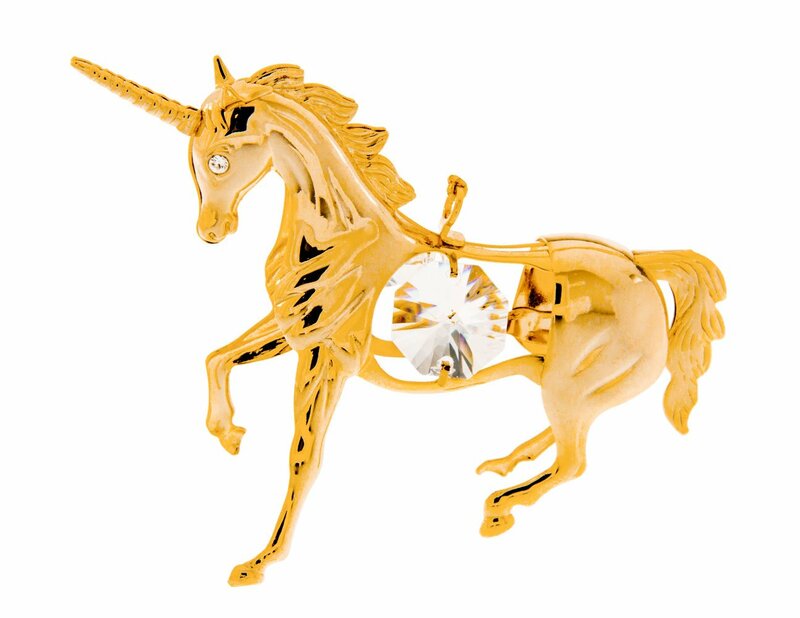 Note: It comes with it’s own attractive box. 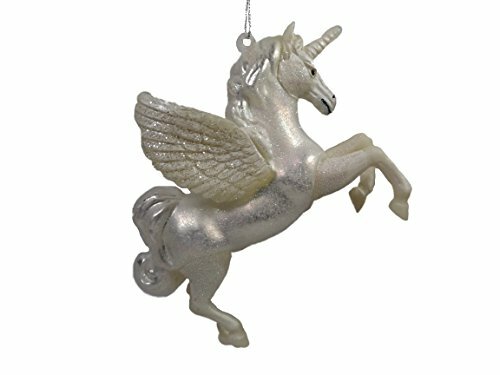 This 2.5 inch Unicorn Christmas ornament is made from white metal topped with a shiny silver toned finish and comes with a silver rope! 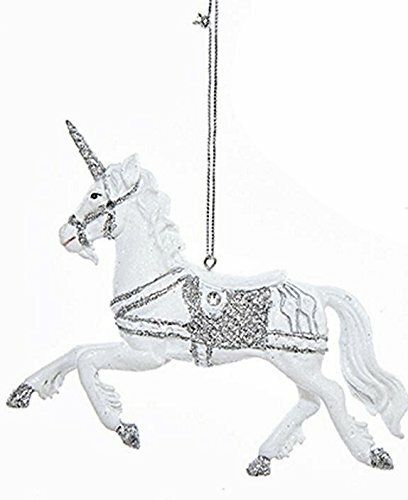 The unicorn charm measures 0.7 inch and is also made from white metal coated with a silver toned finish along with 1.5 carats of pave set cubic zirconia accents! 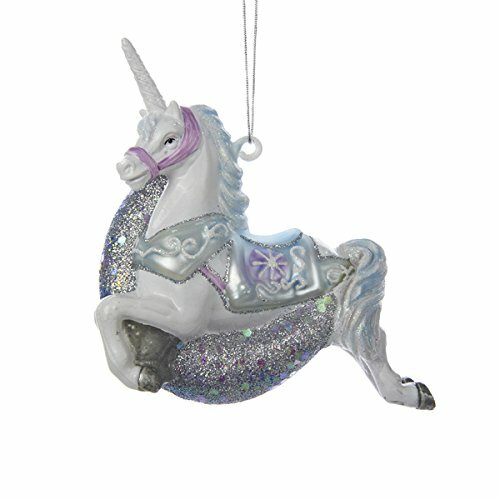 This Unicorn Christmas Ornament is made in the USA and comes in a black velvet pouch. 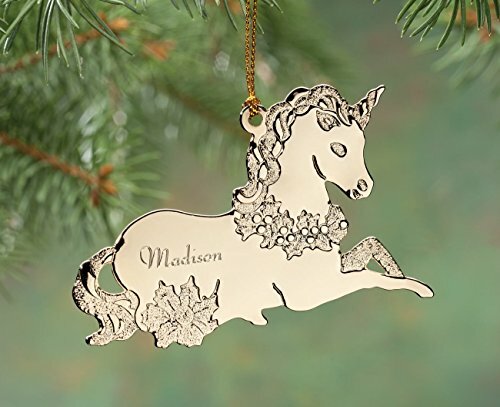 This would make a beautiful keepsake gift. 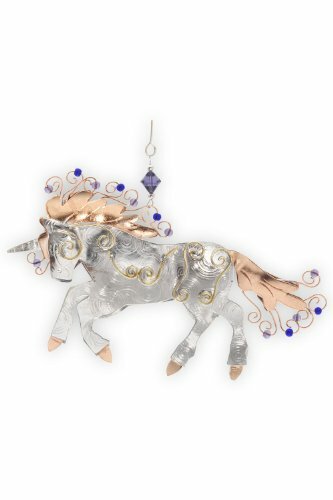 This beautiful December Diamonds Unicorn Ornament is made of Blown Glass with a plastic overlay. 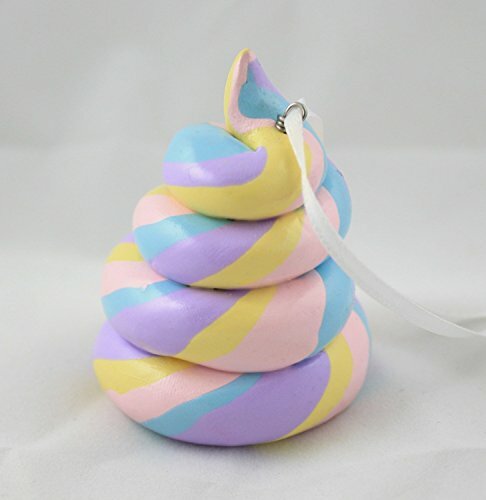 The ornament itself is approximately 5.5 inches long. 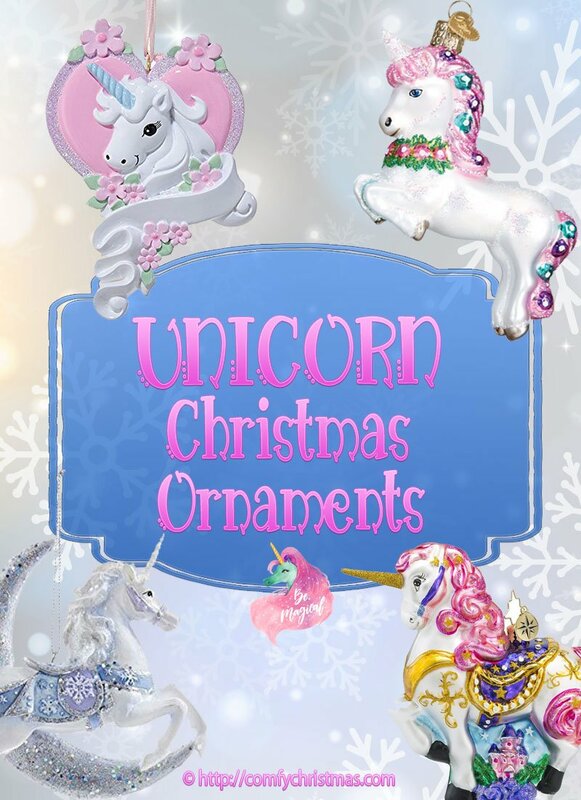 We hope you enjoyed this page on Unicorn Christmas Ornaments and be sure to check out some of our other decorating pages. 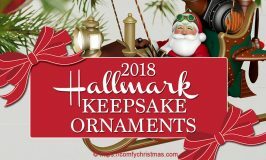 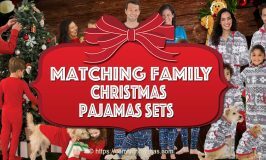 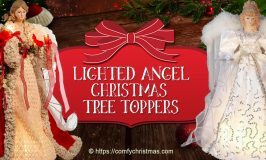 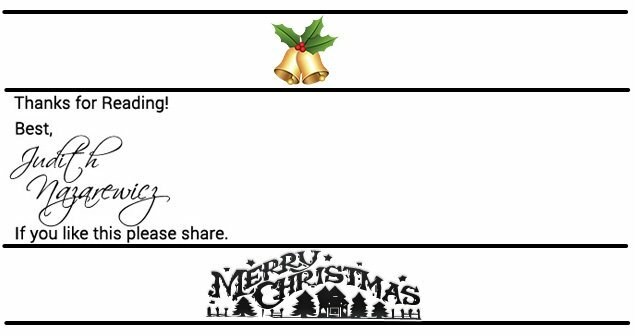 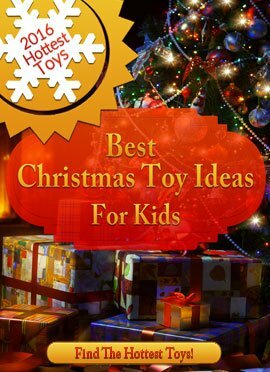 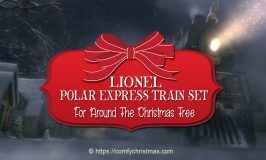 Be Sure To CHECK OUT Our Pages of other Christmas Ornament !